rayray and his boo. 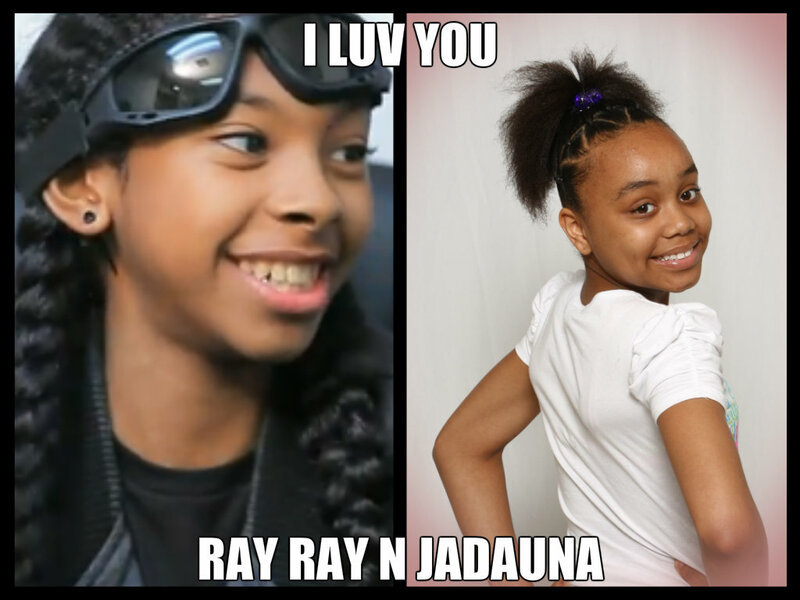 Ray Ray and his Boo Thang. HD Wallpaper and background images in the Ray Ray (Mindless Behavior) club. This Ray Ray (Mindless Behavior) fan art contains portrait, headshot, and closeup. There might also be bearskin, busby, shako, bridesmaid, and maid of honor.